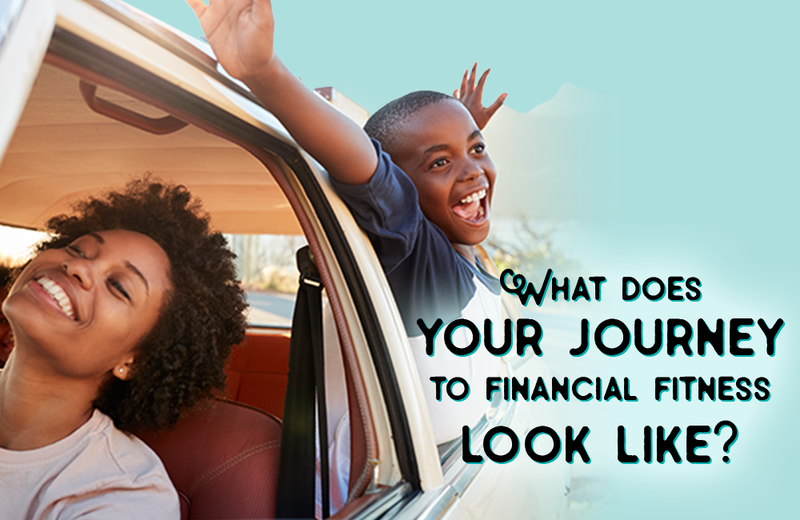 New theme for 2018: "Journey to Financial Fitness"
We’re all on a journey to financial fitness, with life insurance being an important step on that path. You can reach out to clients and prospects with this important message. 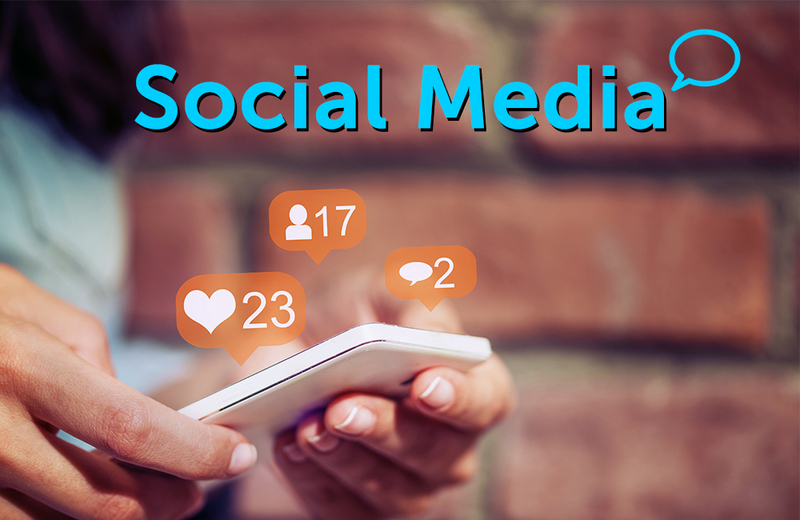 Below you will find everything you need to create your LIAM marketing plan, from videos, flyers and social media graphics to customizable articles and email templates. Take a look at the marketing tips for inspiration and ideas. Choose what works and let your Life Happens Pro Plus or Premium subscription help you customize the resources with your photo or logo and contact information. And remember, with Premium, you can take the Life Happens logo off and make the resources 100% your own. 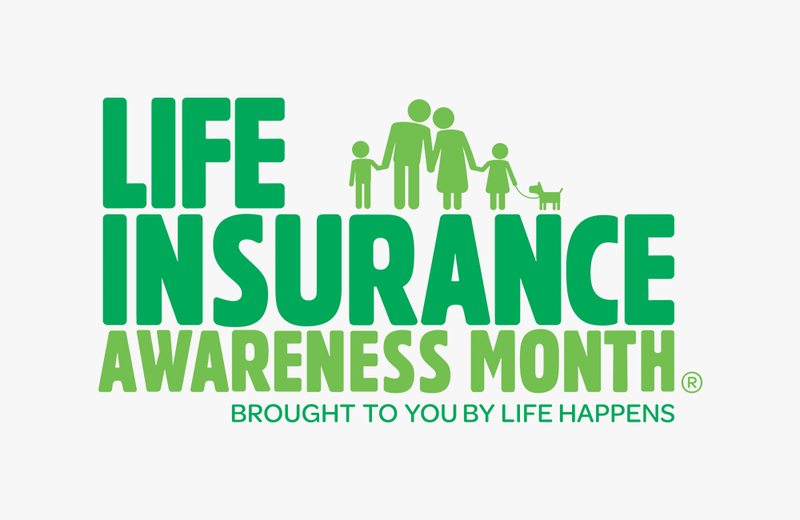 If you have questions about your Life Happens Pro account or the LIAM resources, reach out to Dee Jackson at support@lifehappens.org. The new theme is featured in new graphics and flyers. 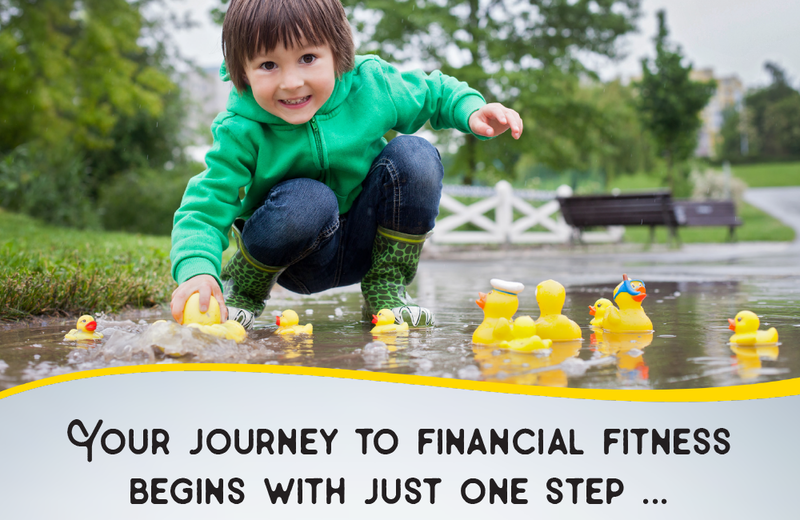 They explain how we are all on a journey to financial fitness with life insurance being a key step on that journey. 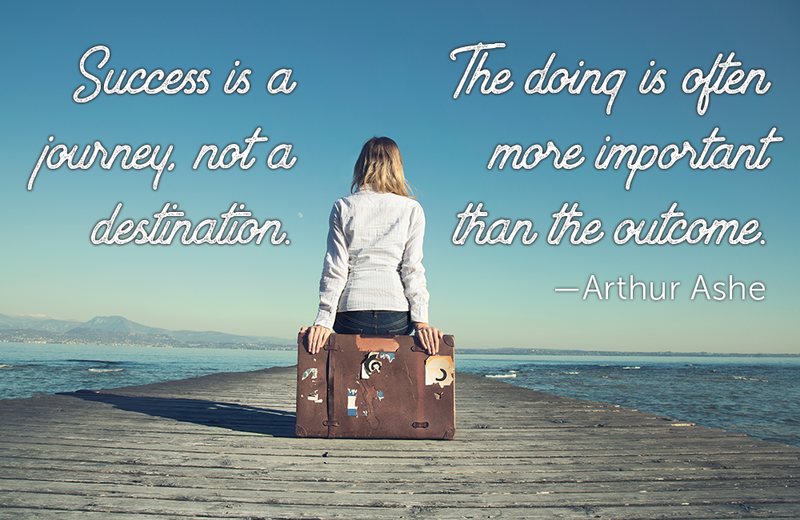 Use these inspirational and motivational graphics on your favorite social-media sites. The LIAM Social-Media Calendar is back by popular demand with a month and a half of pre-written LIAM posts. Also, checkout the new Social-Media Tactics document on how to make the most of your LIAM social efforts. 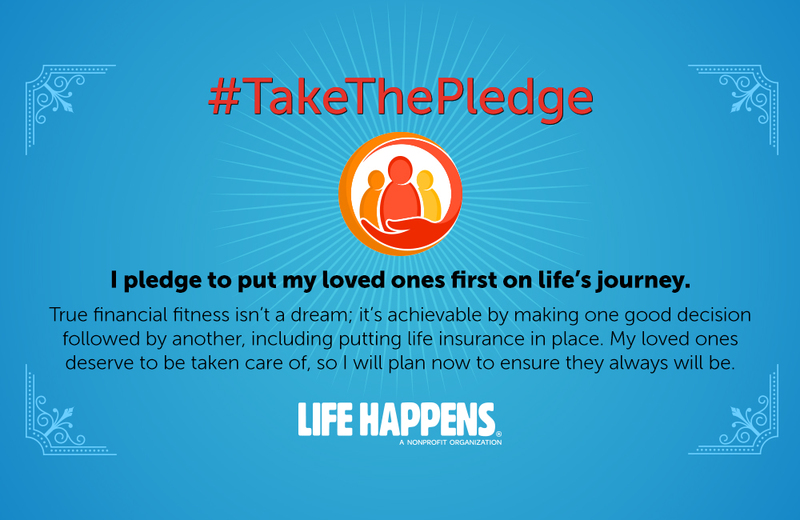 Join us in encouraging the social media community to take that first step towards financial fitness by taking the pledge. These can be used digitally as email attachments, printed out, or modified to use in other outreach and collateral. 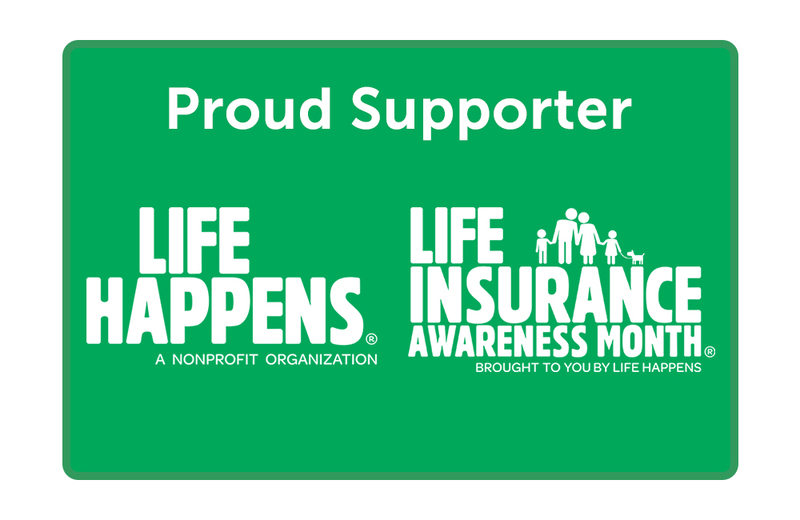 Show your support for LIAM and Life Happens by adding these badges to your website and communications. Download the logo to use in all your LIAM communications. Available in full color, black, and white, and in the following formats: JPEG, PNG, and EPS.